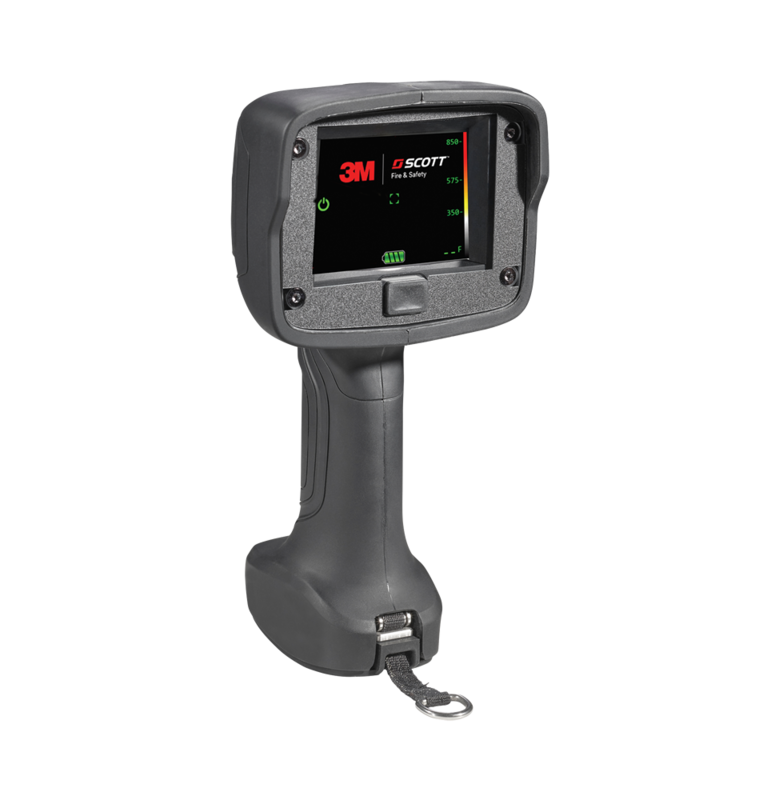 The 3M Scott Mobile Air Cart is a compact portable air source that accommodates two cylinders, providing an uninterrupted supply of breathing air for up to four users for several hours (by rotating cylinders). 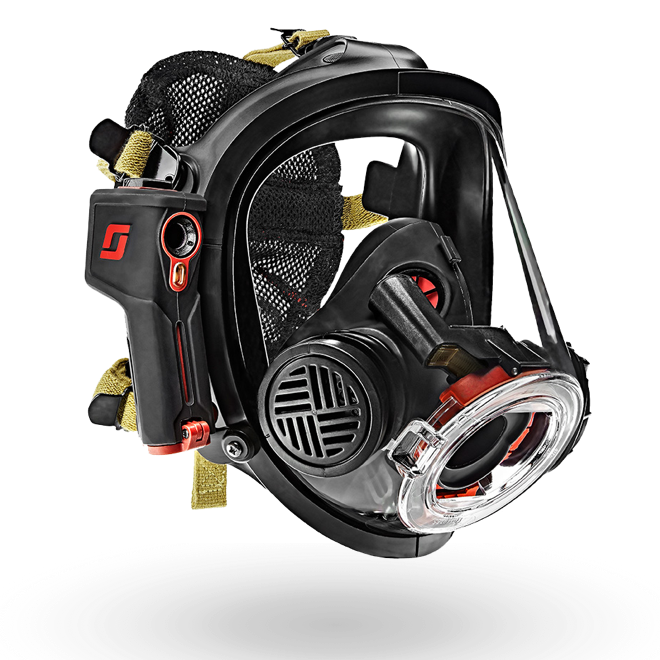 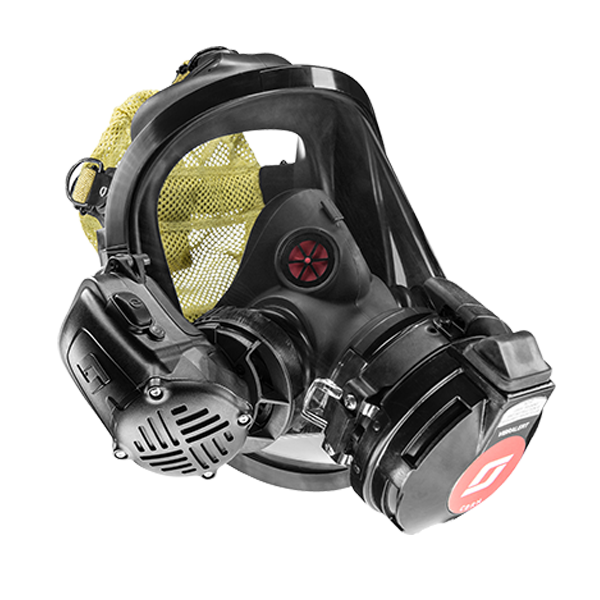 It also has a high-pressure inlet source that allows the use of a compressor or cascade system as the primary air source. 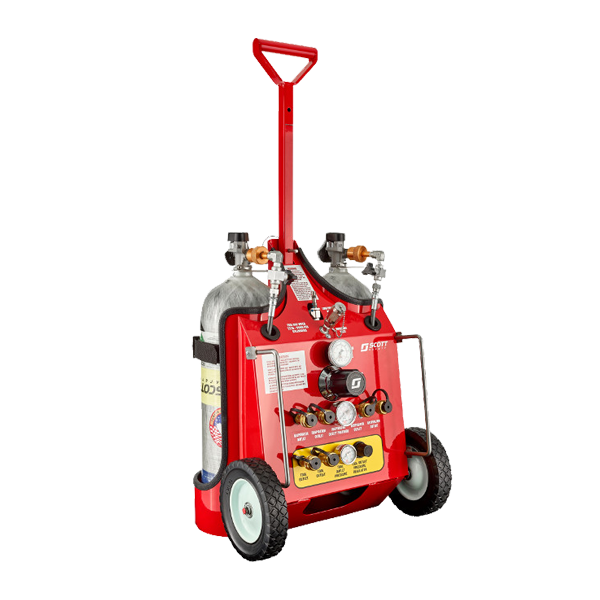 Scott’s Mobile Air Cart can accept 2216, 4500, or 5500 psi cylinders in 30, 45, 60, or new 75-minute duration. 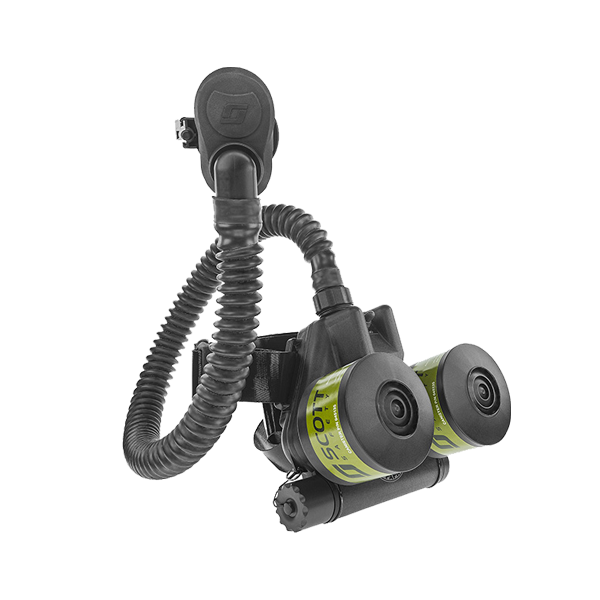 Also available are two optional independently regulated ports for tools or other low pressure devices. 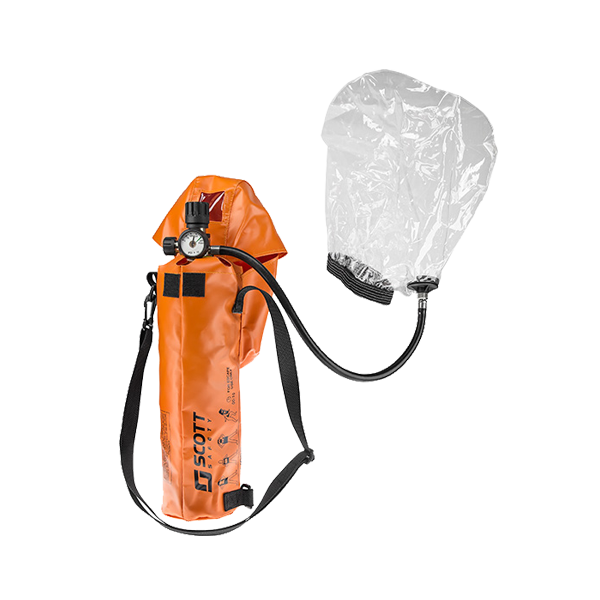 The 3M Scott TRC-1 Air Cart portable air source provides an uninterrupted supply of breathing air for up to eight users simultaneously. 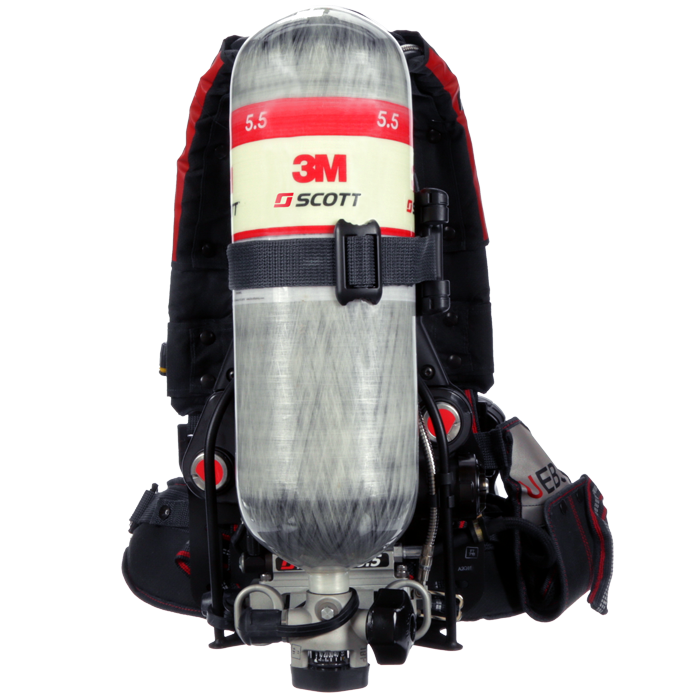 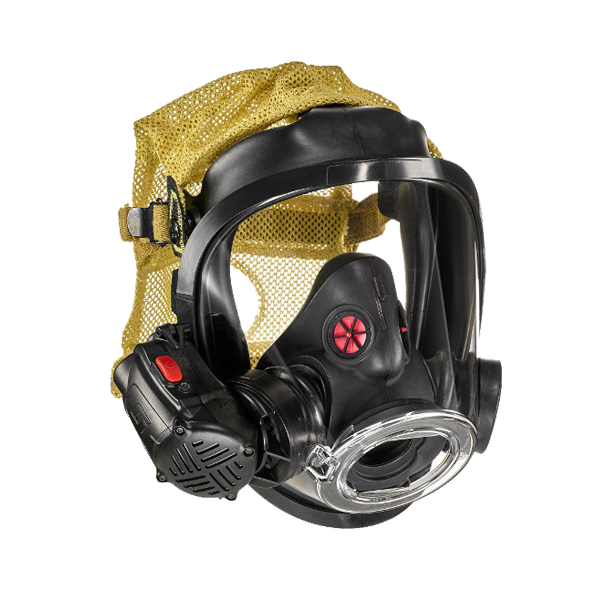 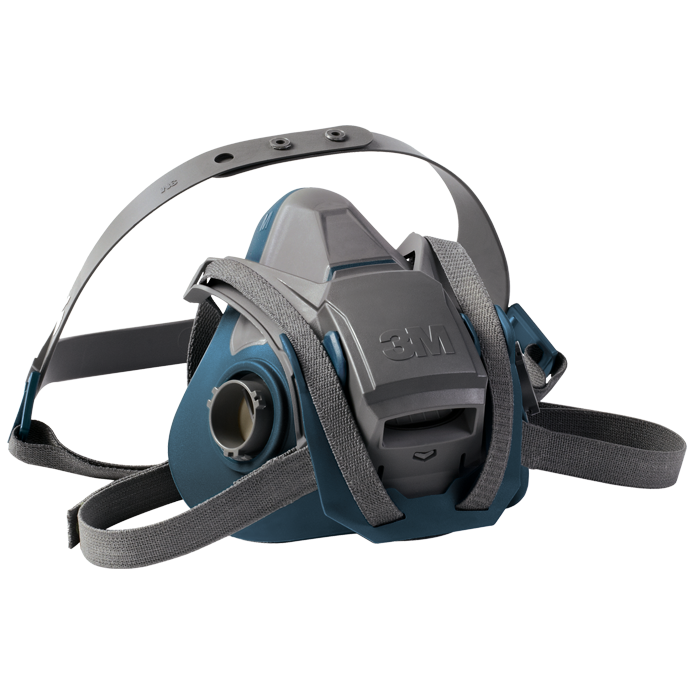 3M Scott offers a complete assortment of cylinders, including the industry first, lightweight 5.5 cylinder, to meet the needs and demands of all SCBA users.